Located in Lounge off west hallway behind passenger elevators. 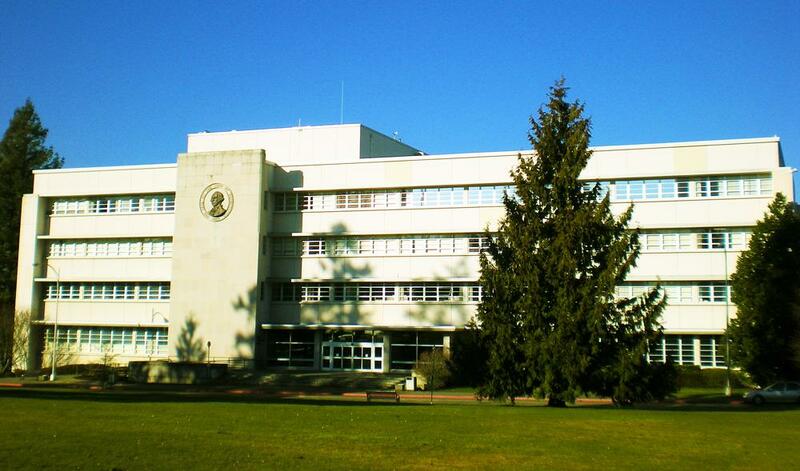 General Administration Building in Olympia, Washington provide nursing moms with a second dedicated lactation room located in Lounge off west hallway behind passenger elevators. Loveseat, two chairs, bookcase, end table, sink and keyed lock. Users must request access from Washington State Patrol cadet in Room 121 off of the main Lobby. Visitors may call (360) 596-4000 for assistance.